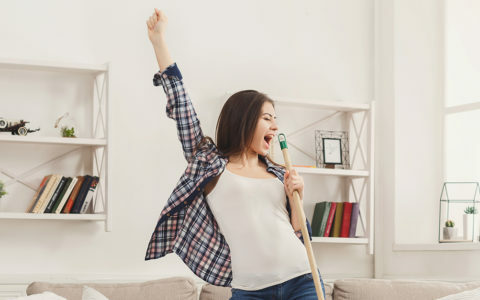 We’re ready to help you do some Spring Cleaning! It’s time to set our minds into a new cycle and maximize the season! 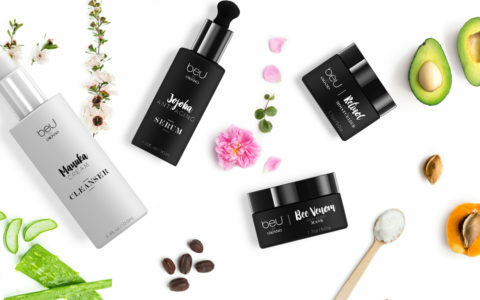 beU brings an opportunity to expand your business, offering your customers the chance to feel comfortable in their own skin and unleash their natural beauty. beU by ORGANO is finally here! Now is your chance to get this all-natural skincare line and discover all its anti-aging benefits! We are looking forward to getting our hands on this long waited, 100% natural anti-aging system this spring! 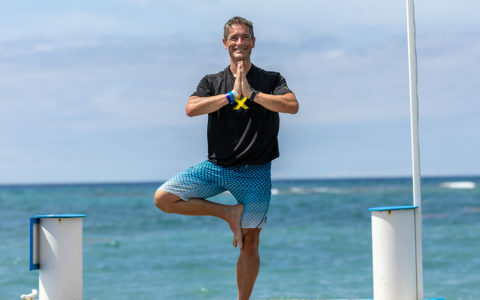 I’ve found it’s pretty easy to find correlations between fitness or active efforts and the rest of your life.